Is this the secret to Alastair Cook's success? Alastair Cook's stubborn streak might be the key to his success in Test cricket, according to the man who will oversee the next three years of his career. Cook was dismissed yesterday for 147, his 32nd Test hundred, in his final international appearance for England. The 33-year-old has played 160 Tests in total and will today finish as the fifth highest run-scorer of all-time. 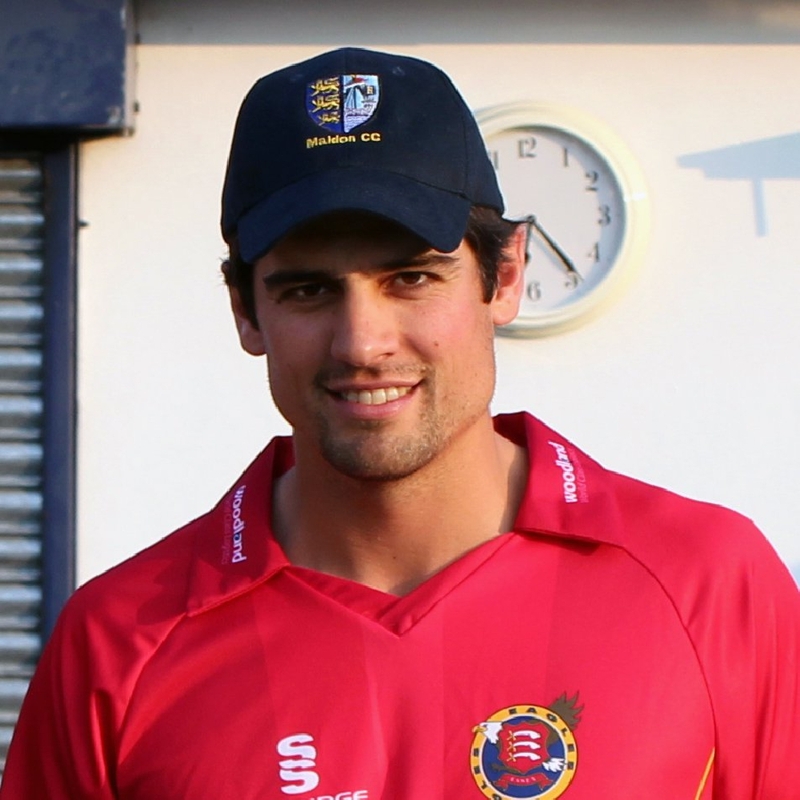 But Cook is not hanging up his bat for good and will return to his county side Essex where chief executive Derek Bowden will continue the ex-England skipper can continue his "stubborn" batting antics for a little while longer. "Alastair is a very private individual and it takes a lot of time to get to know him," Bowden told The Brian Moore Show. "I'm sure there aren't that many people around who do know him very well. "But he's certainly an impressive character, he's very focused, speaks his mind and I think he himself would freely admit that he has a stubborn streak. "That's probably why he's been able to stay in for so long on so many occasions. He's an impressive individual." 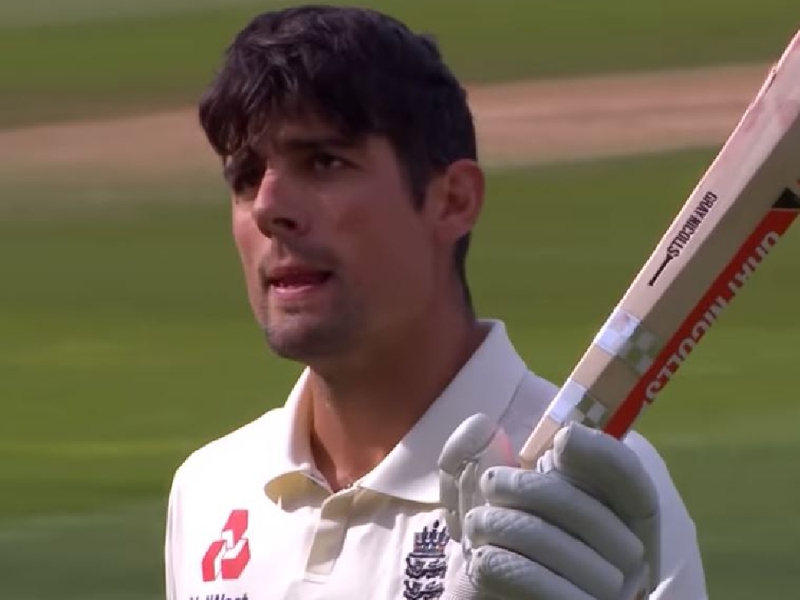 Cook told his team-mates of his plans to retire from England duty after they had completed a series victory over India at the Rose Bowl last week. He had only been averaging 15 with the bat in the series and even reportedly offered to step down from the side before the fifth Test. But selector Ed Smith is said to have asked him if Cook still had "the hunger" for the last match - and told him he would be playing when told that he did. "He's one of the greatest cricketers that has ever played the game and we're happy to have him for another three years," Bowden added. "He's a very focused individual, extremely focused. If he had any doubts, he wouldn't have signed up. "Alastair wanted a three-year contract. He wanted to carry on playing cricket for Essex so he didn't need much convincing. "He's been a great supporter of the club and he's played whenever he's been available and able. "The biggest contribution he's made is last year when he played 11 games in the four-day competition and we won the championship in our first year promoted from the second division. He contributed hugely to that." Cook will now enjoy a winter off while his England colleagues head to Sri Lanka and then the West Indies with finding one if not two new openers among the headaches for the chairman of selectors. But Essex will know their first name on the team sheet when the County Championship returns in spring. Bowden said: "There will be a little bit of pressure here too - but not quite the same magnitude."